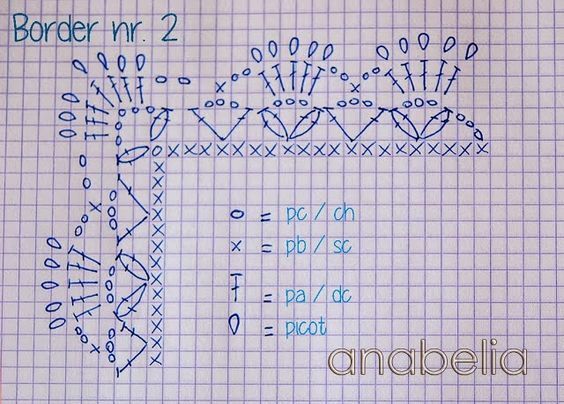 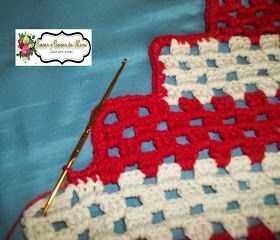 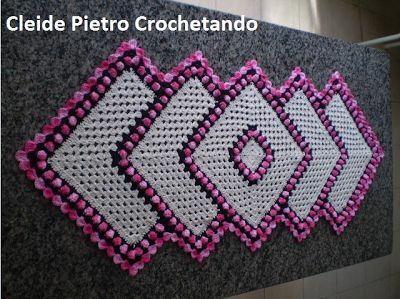 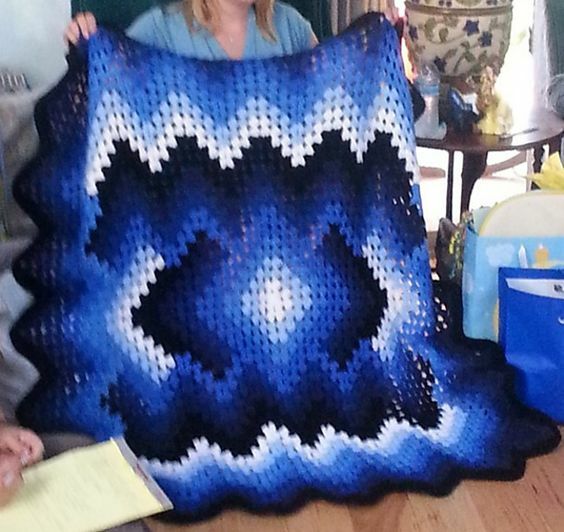 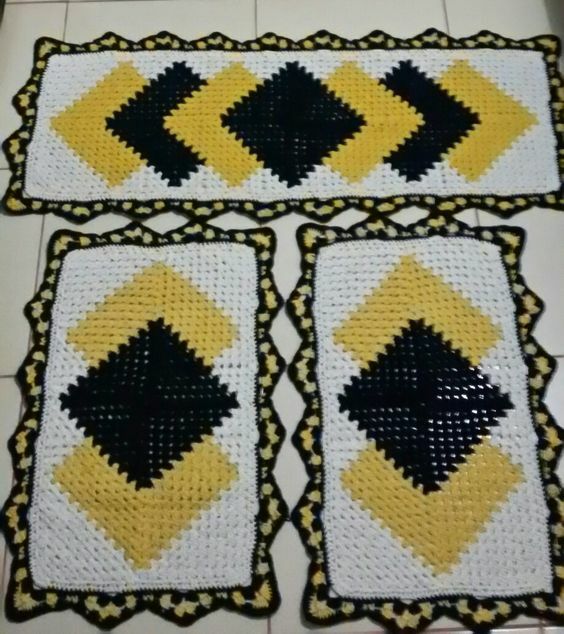 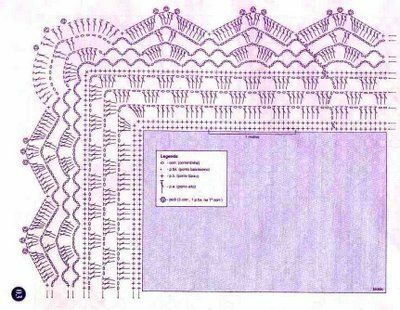 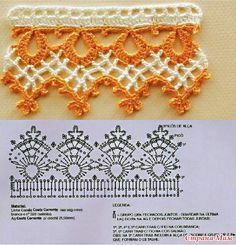 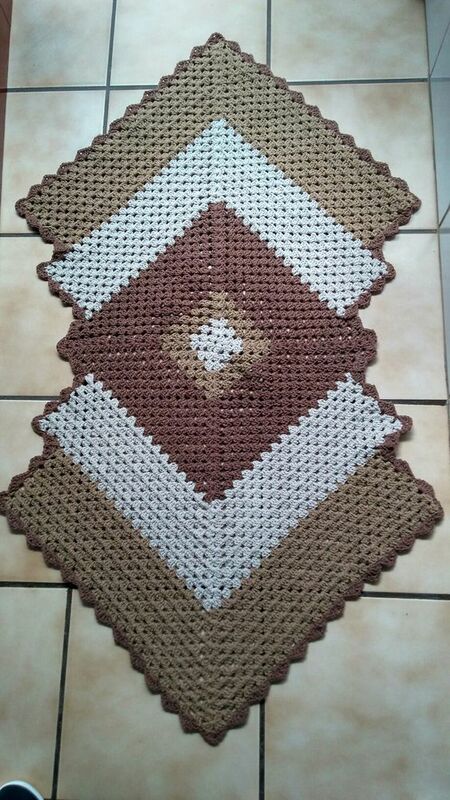 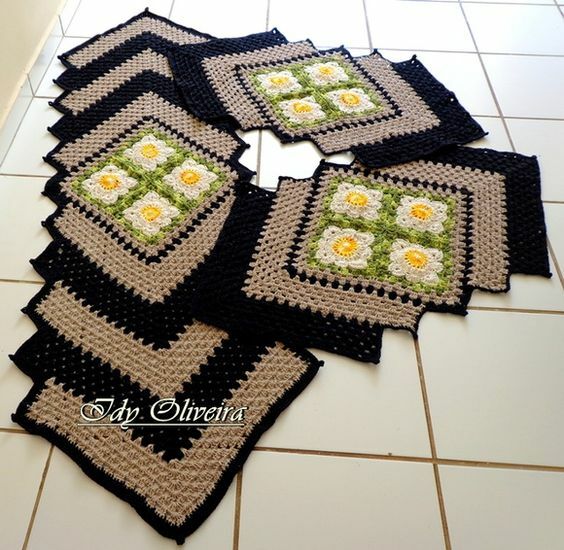 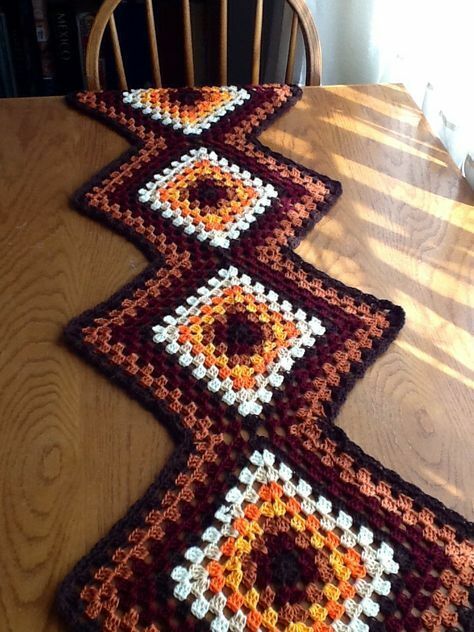 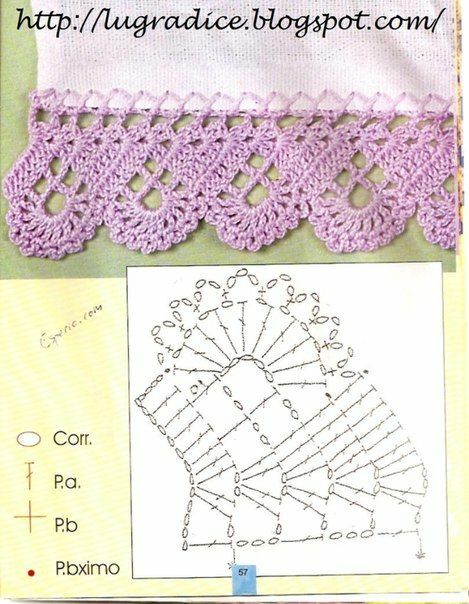 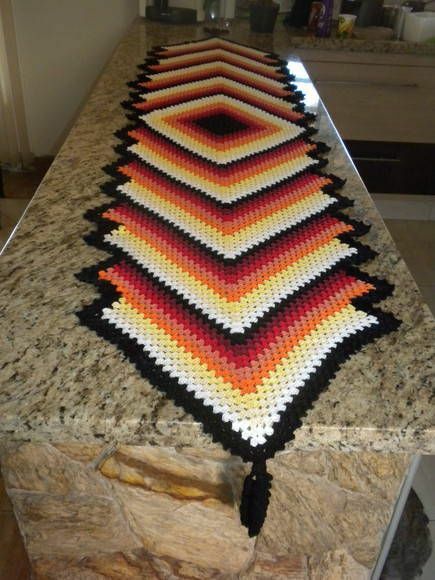 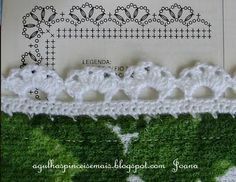 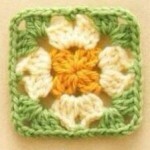 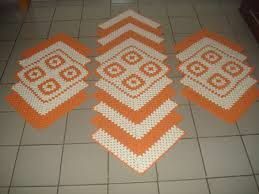 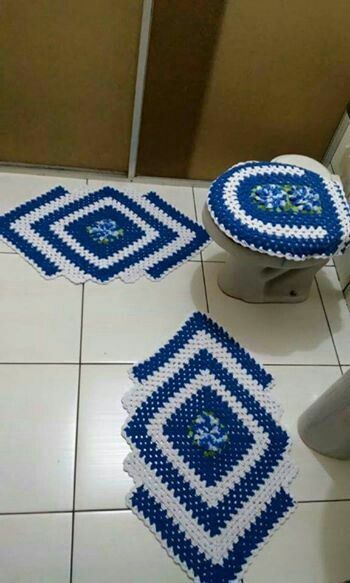 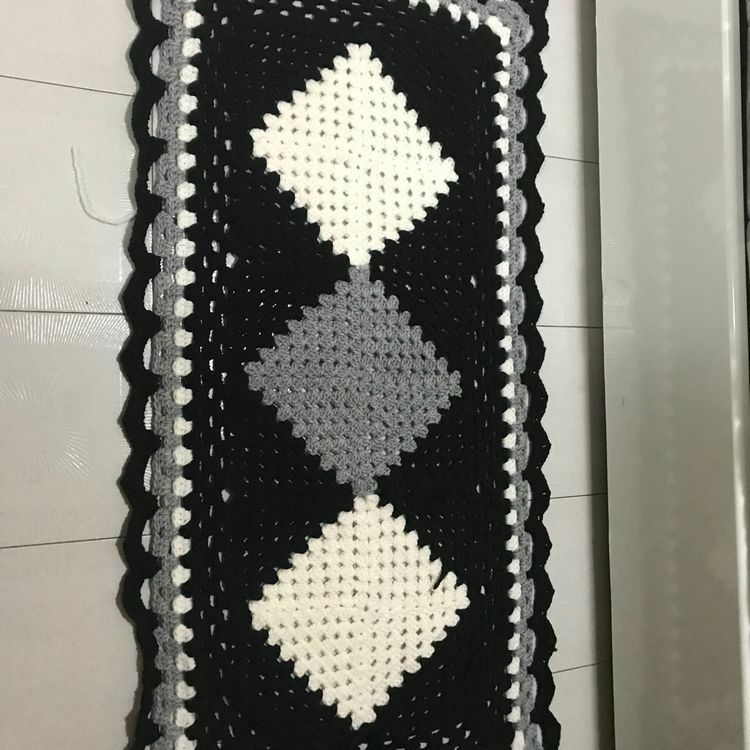 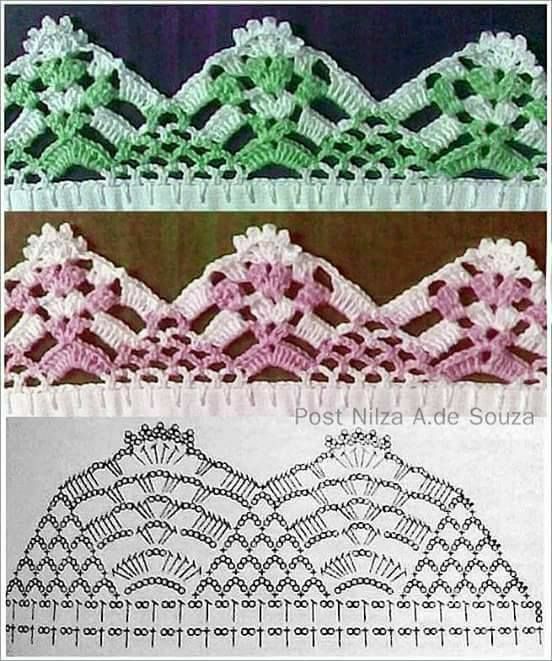 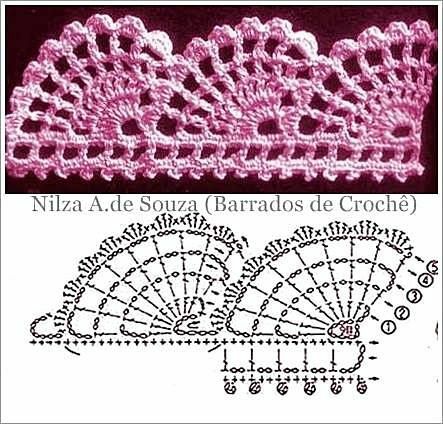 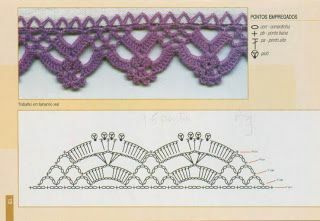 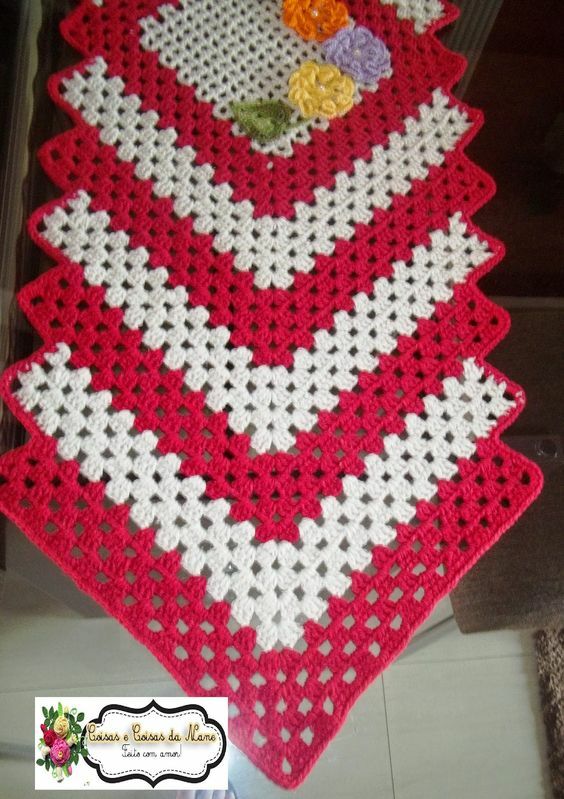 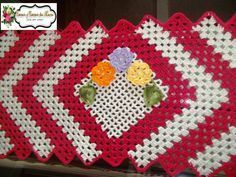 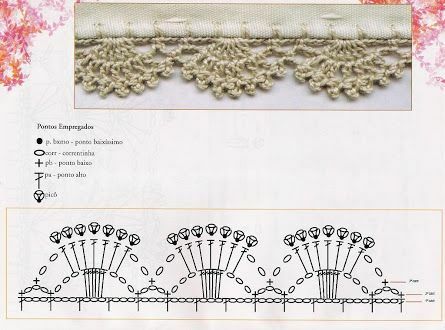 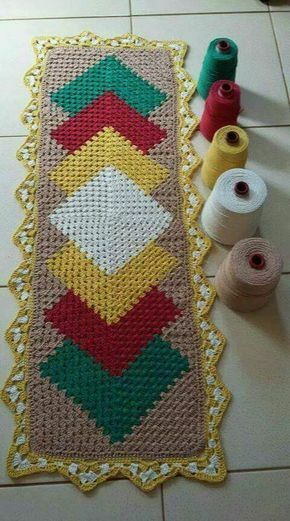 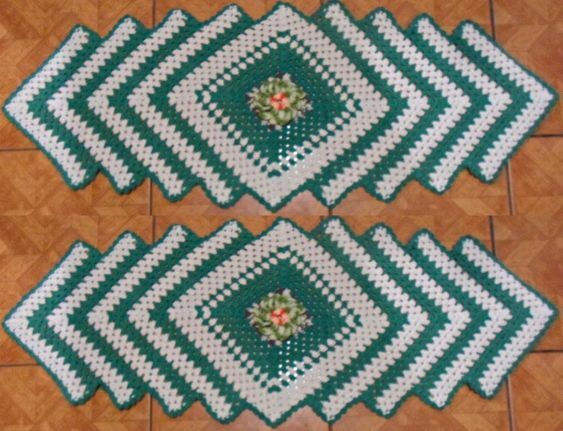 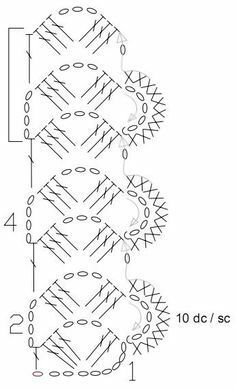 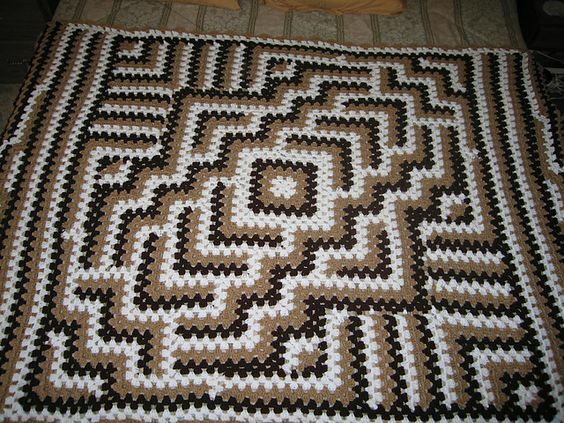 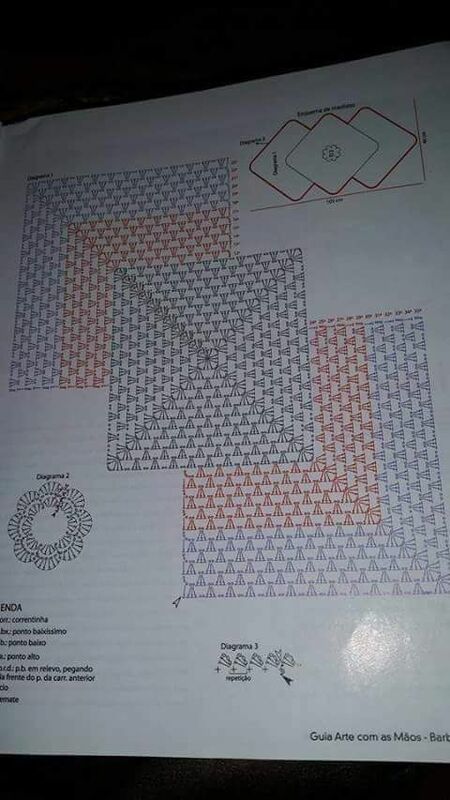 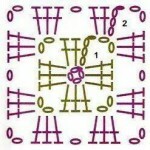 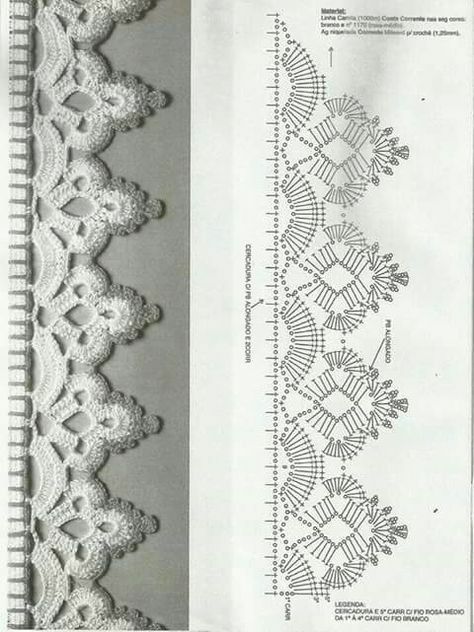 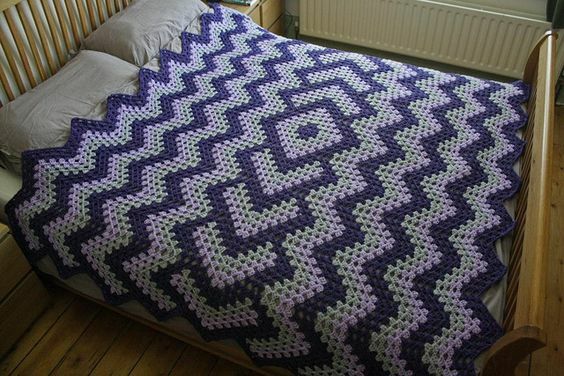 Granny Square Runner Pattern Diagram and Inspiration. 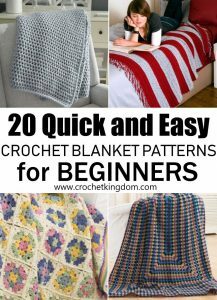 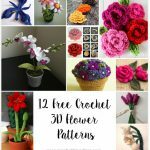 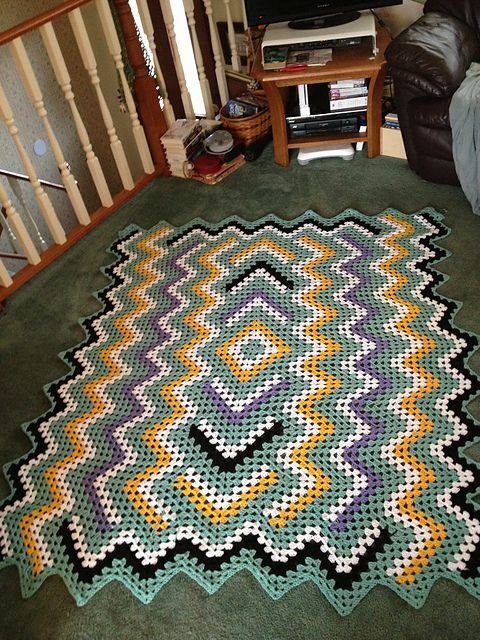 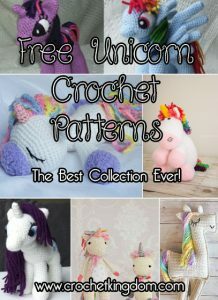 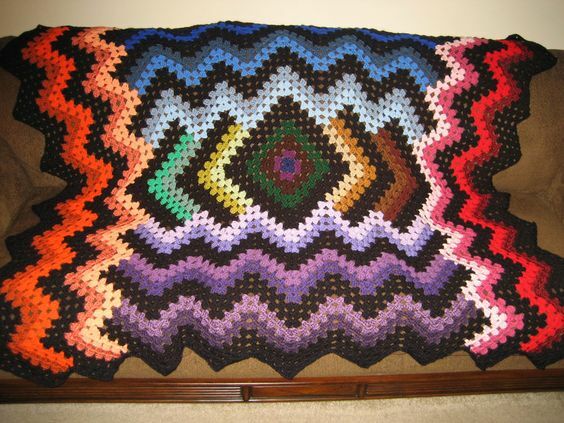 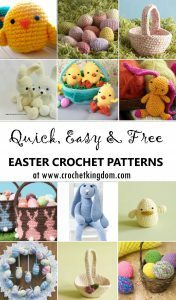 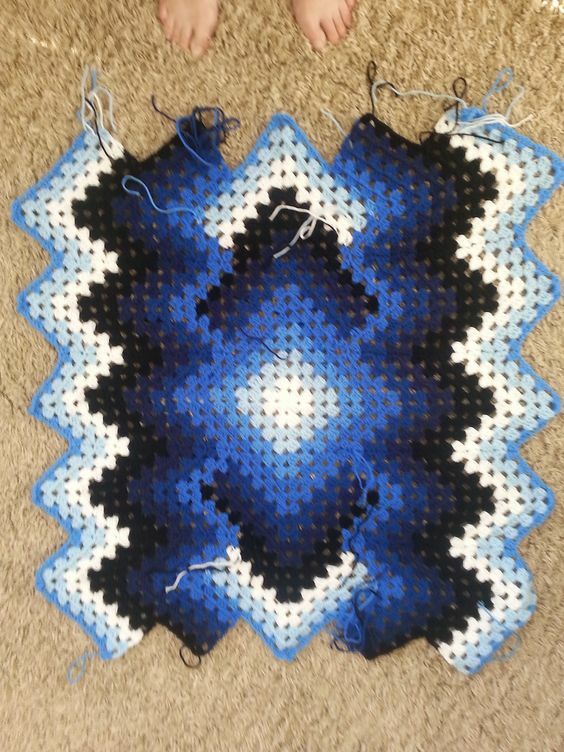 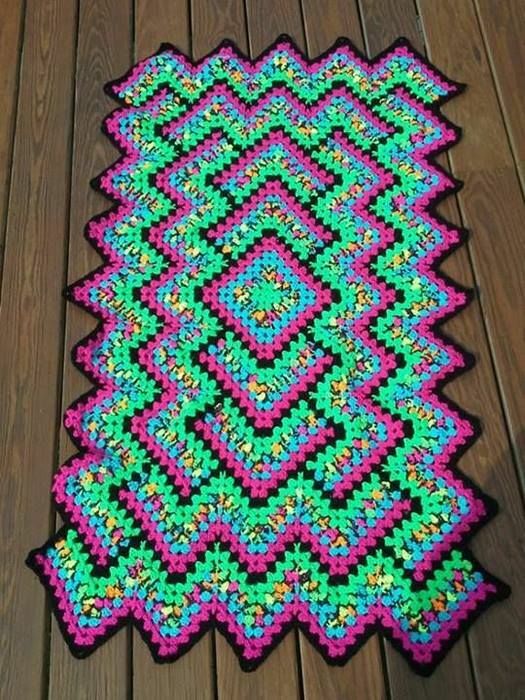 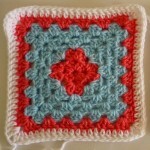 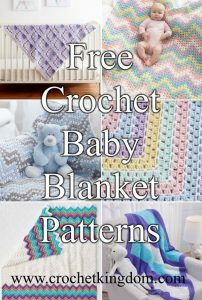 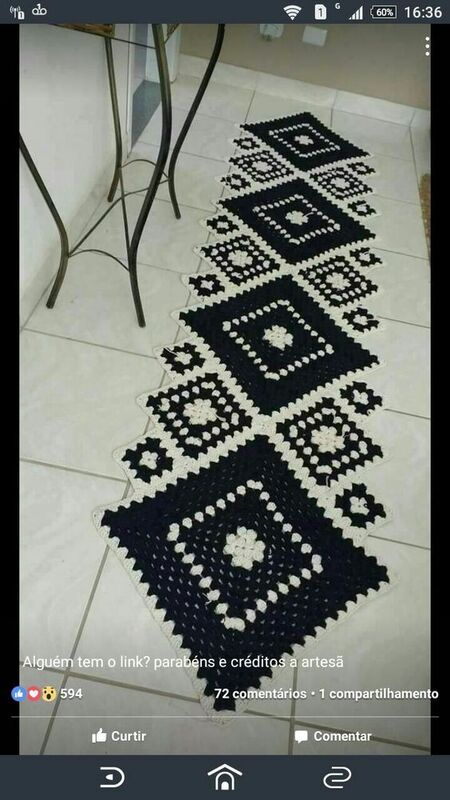 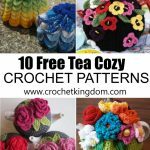 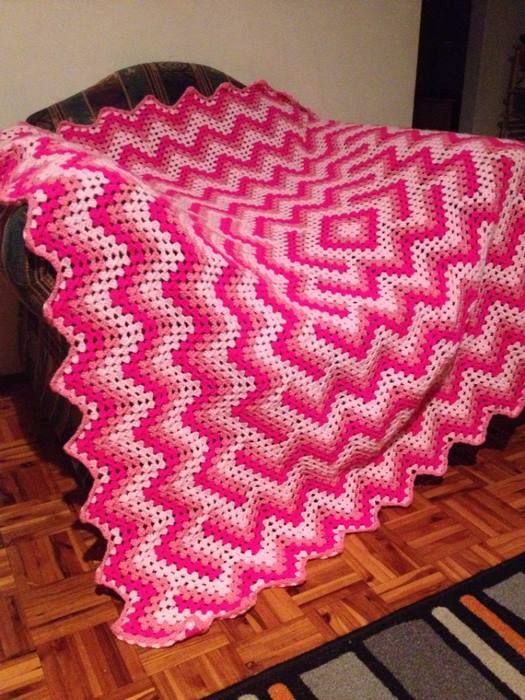 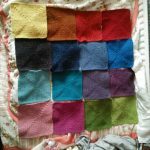 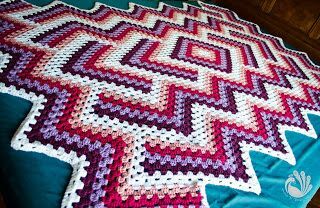 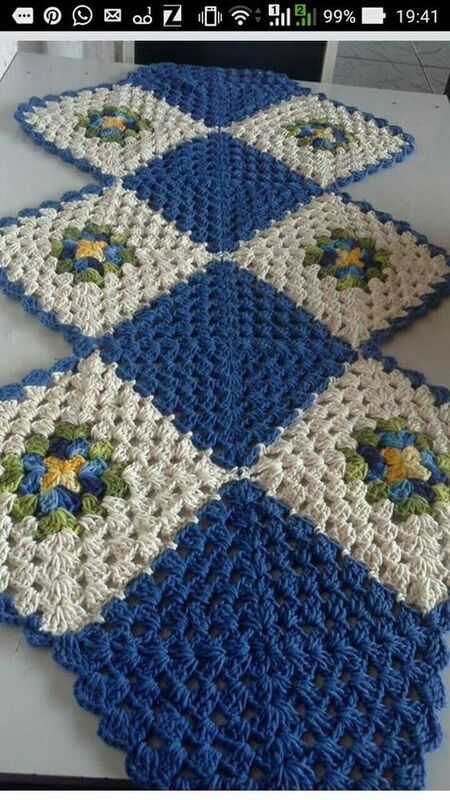 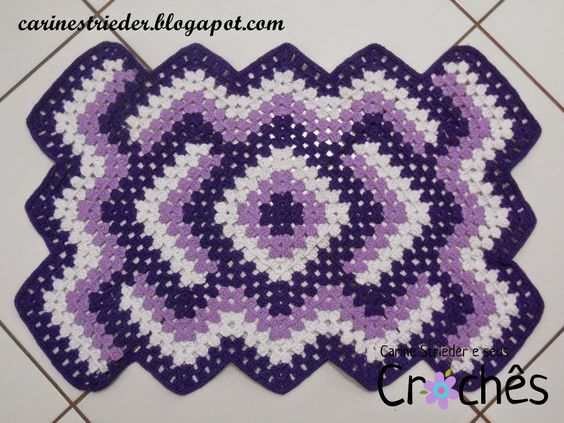 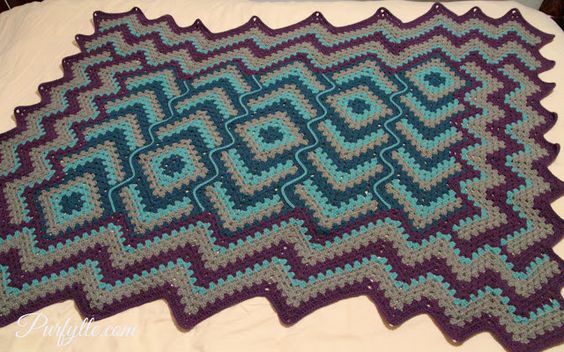 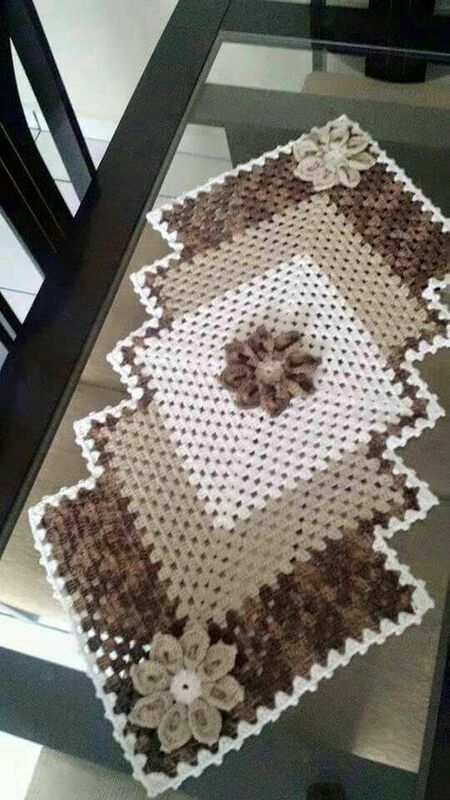 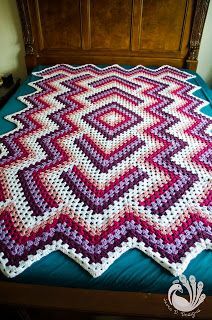 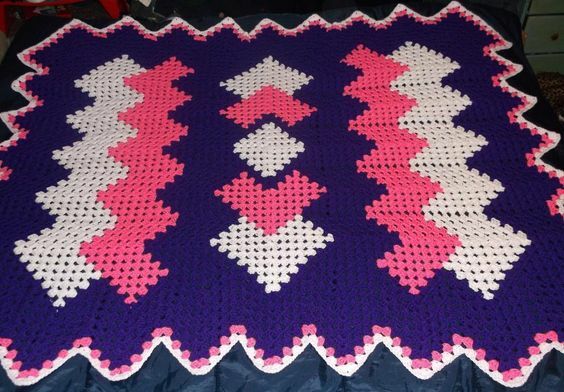 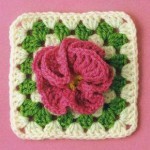 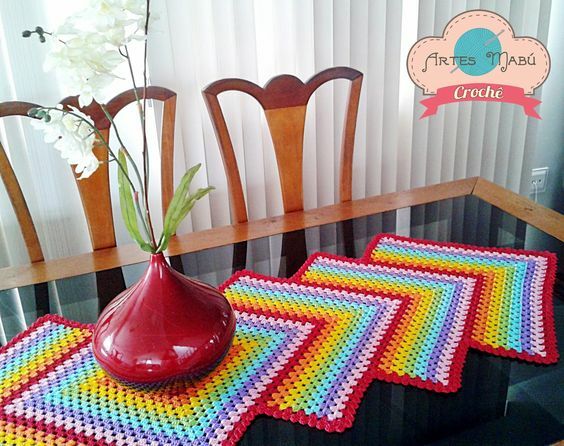 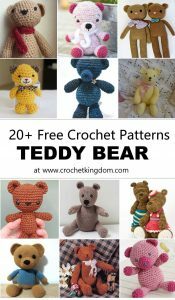 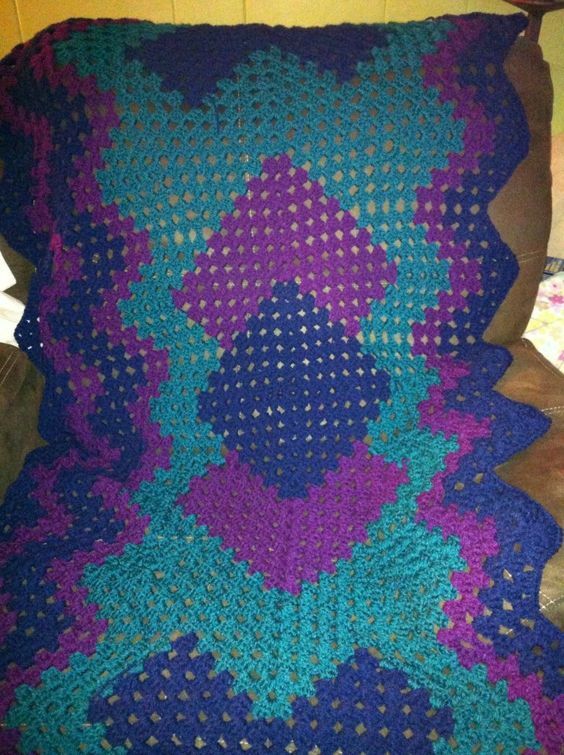 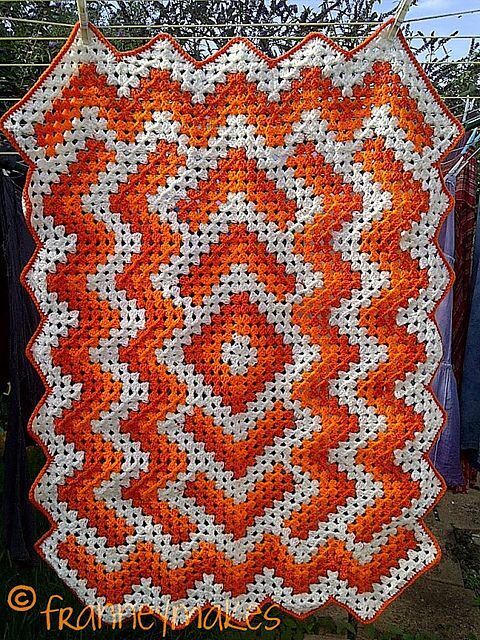 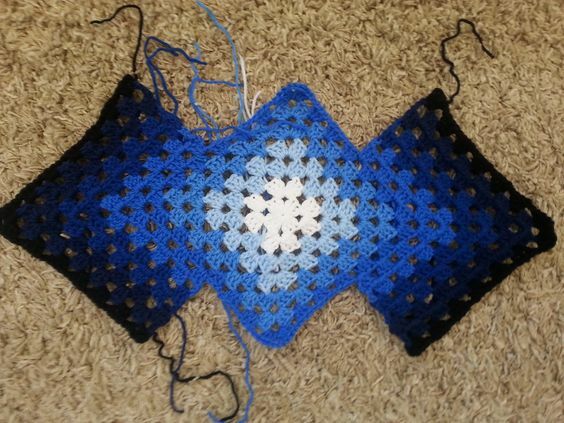 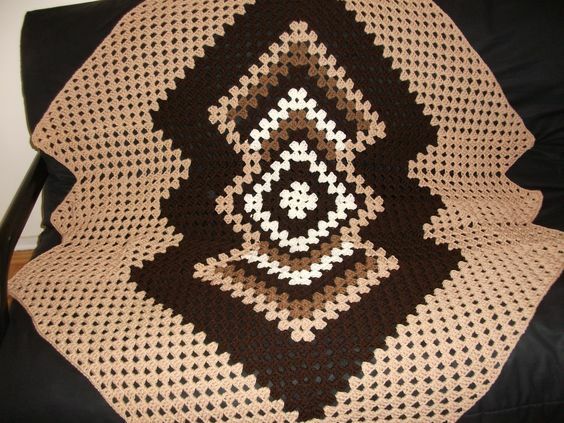 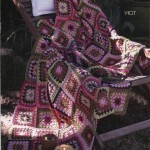 Loving this easy to create granny square runner, look at all the color combinations and variations you can create! 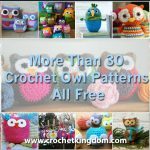 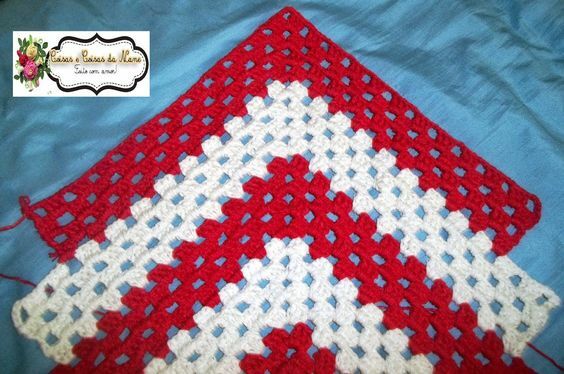 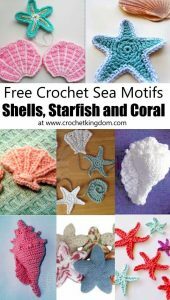 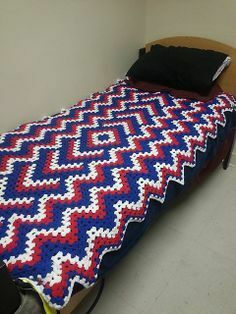 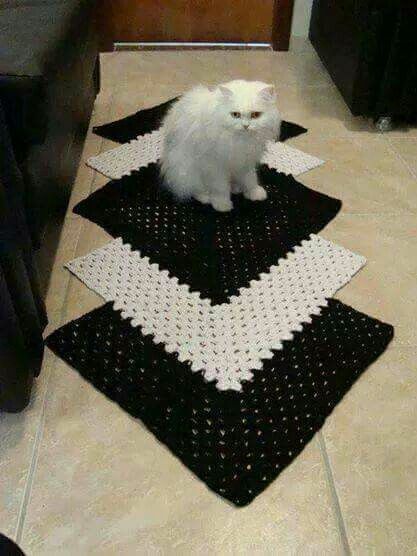 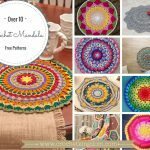 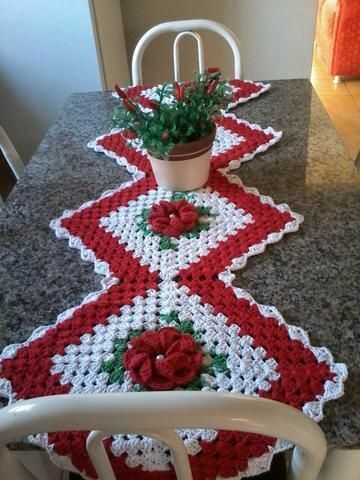 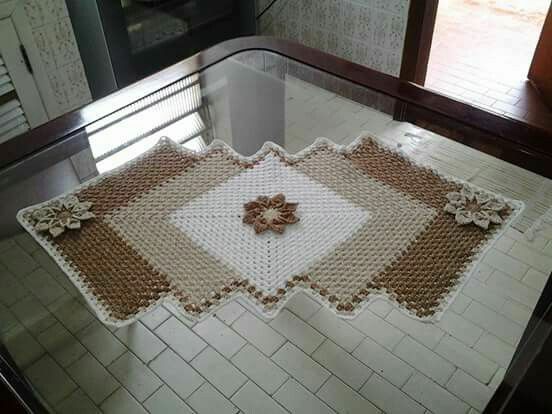 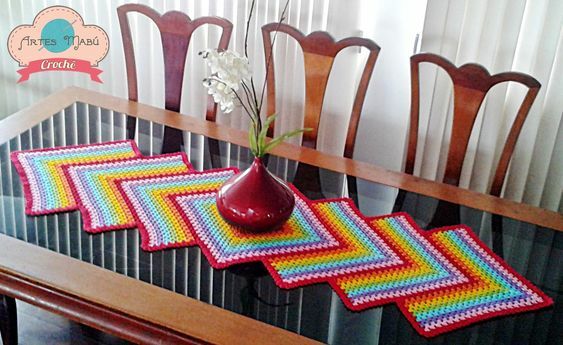 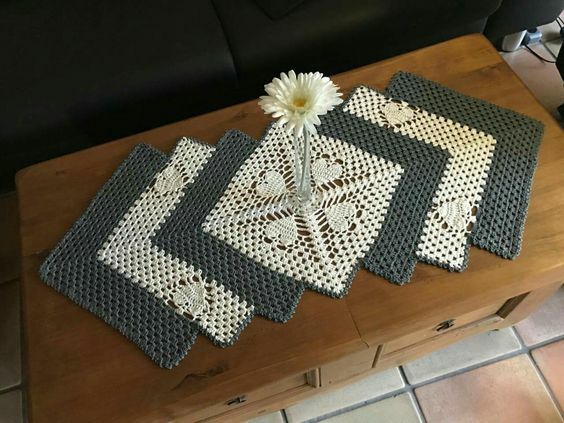 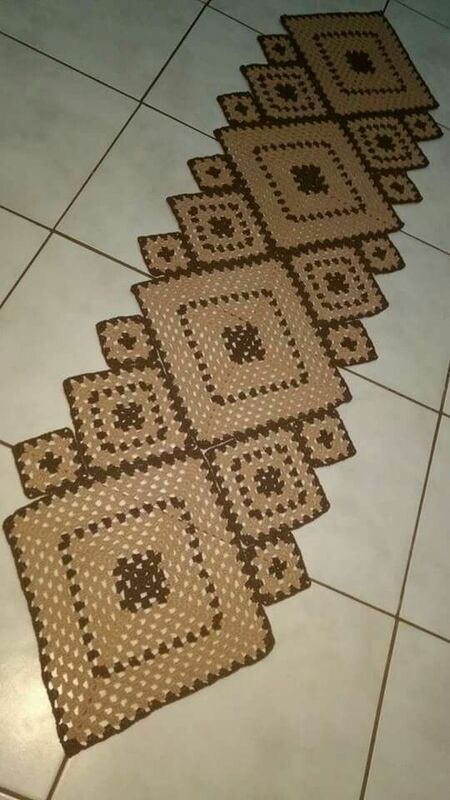 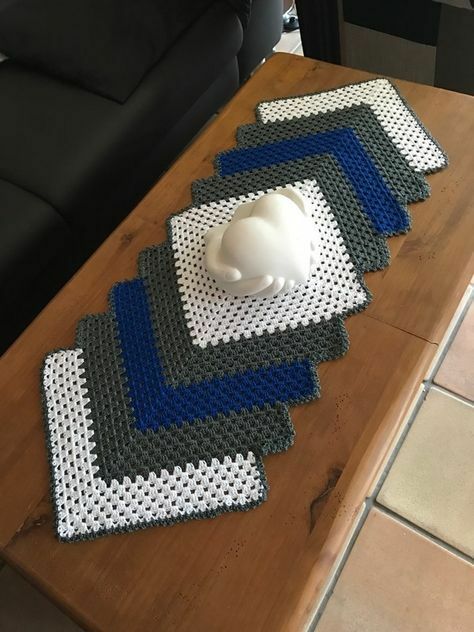 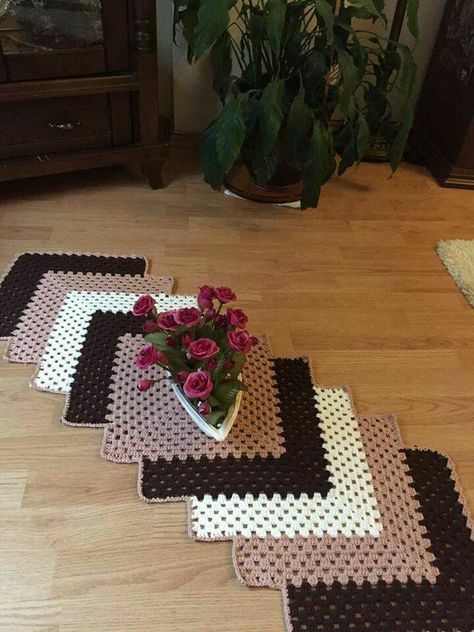 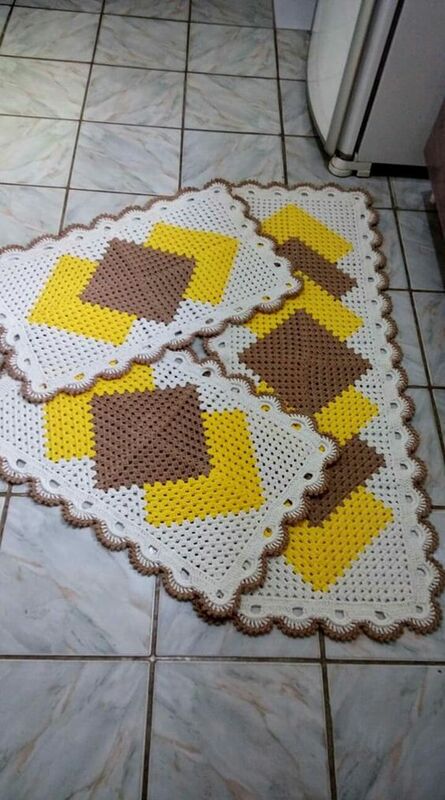 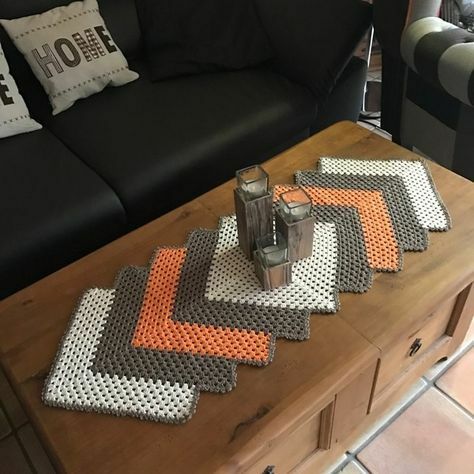 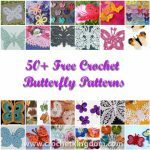 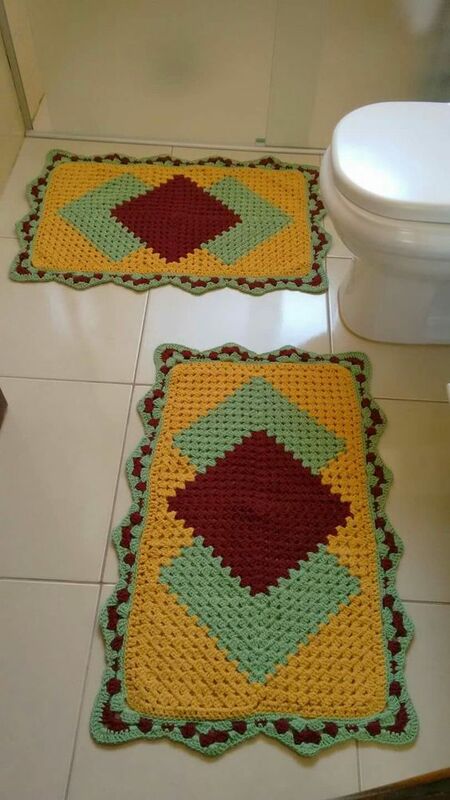 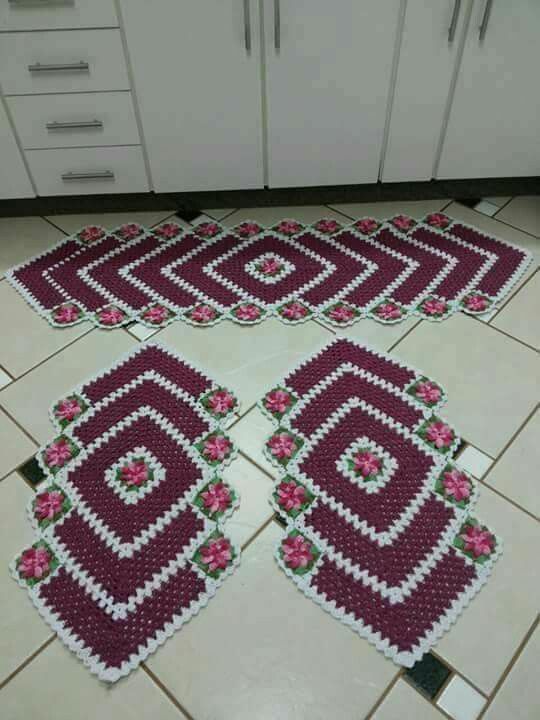 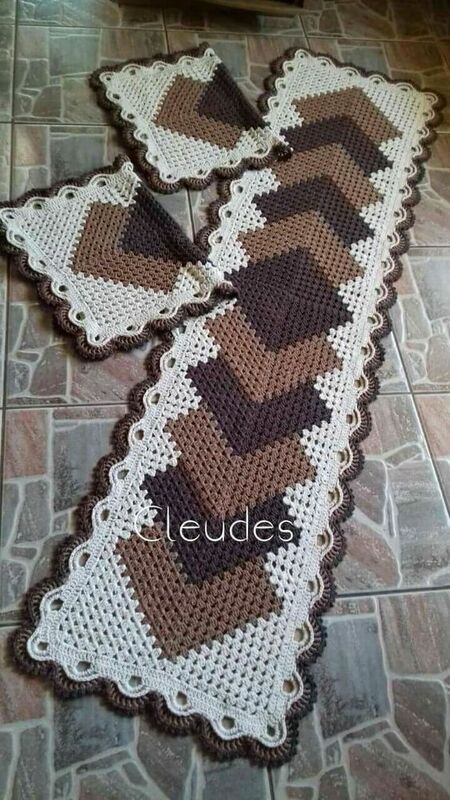 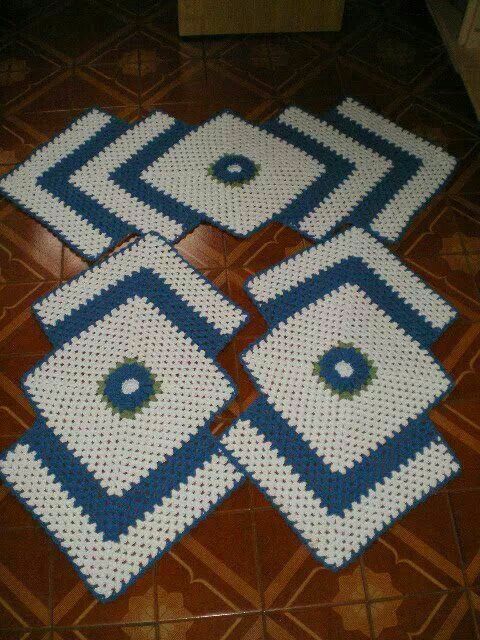 Great pattern for not only table runners but also bathroom and kitchen mats, rugs for the living room and extend it to create blankets!